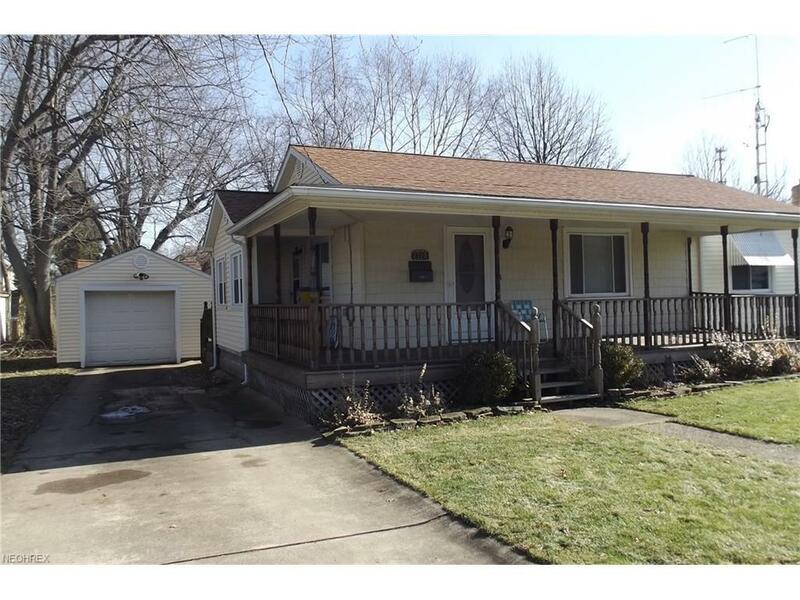 Nice maintenance free Ranch home, 3 bedrooms, large wrap around porch. New windows 2010, glass block windows in basement. Detached garage with opener. Concrete drive and storage shed.